A small photograph of what Place des Nations looks like today. Place des Nations, located at the west end of Île Sainte-Hélène, will be the scene of special events including official, popular and cultural celebrations on the National Days of participants in Expo. Other events will be held on such Special Days as those for the Canadian provinces, American states, Red Cross, Youth, European Community and Christian Unity. A program of other productions will emphasize the role of Place des Nations as an international rendezvous. Place des Nations is a multiple element structure. The elements include bleachers, a V.I.P. tribune, stages, two restaurants and two reception halls. They are linked together by laminated timber walkways. Place des Nations can hold 7,000. On each National Day there will be a morning ceremony when the Head of State concerned, or his official representative, will be officially greeted. The late afternoon will feature a special popular program. The Expo Band will take part in Official Day celebrations, parades and ceremonies, and will give many concerts, including popular and folklore music. "Place des Nations was, indeed, a centre of activity at Expo, but the activity of which it was the centre was, an ever-changing one. This hyper-ephemerality gives the illusion that the structure is peripheral for one can not rely upon repeat business for any given "exhibition" therein. 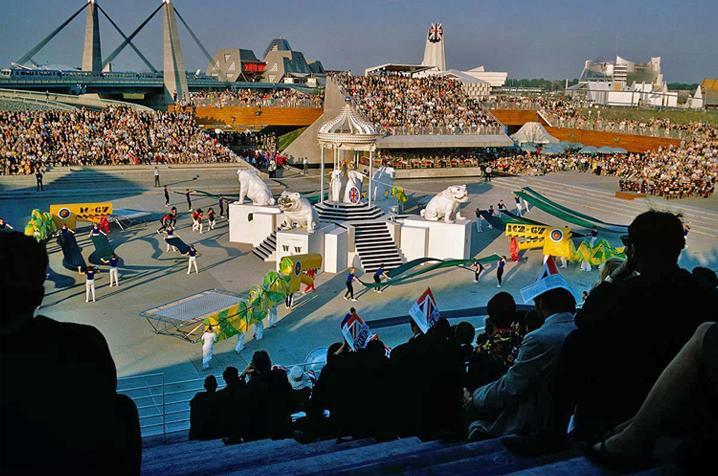 Unlike the experience they had in the theme, national and corporate pavilions, anyone returning to the Place des Nations saw something entirely different from what they had seen before, even if their return took place on the same day. This makes the Place des Nations problematic for journalists, authors and photographers. There could be no "Come to Place des Nations and see the astonishing thing", for by the time their word got out, the astonishing thing was gone and replaced by another thing. 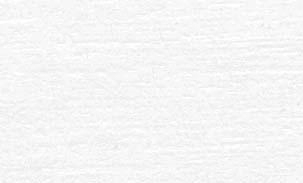 This left commentators and describers left with the Place itself, the shell in which the events took place. Because of this, descriptions of the Place des Nations could only be of the sort reserved for Place des Arts (where the Expo 67 World Festival of Performing Arts was staged) or the Automotive Stadium (where Expo 67 held large-scale events such as the circus, military tattoo, and sporting events)." -- Bruno Paul Stenson, MA, July 29, 2005.